Eastern Canada is home to a unique range of geography. Here you can watch whales in the St. Lawrence River, hike along the Cabot Trail, and enjoy the wonder that is Niagara Falls. 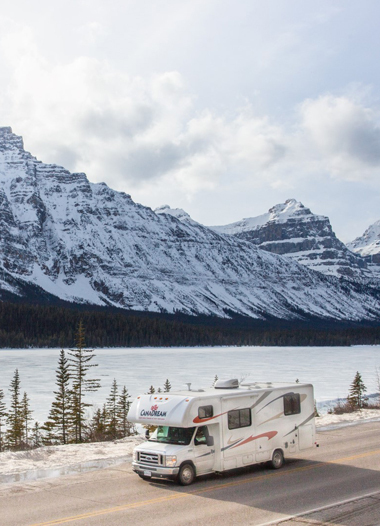 The perks of vacationing in an RV become apparent just outside of these major cities. Spend the day enjoying different food, music and cultural festivals in the summer, before setting up camp for the night away from all the hustle and bustle. This special is not available for pick ups after July 20 2019. Minimum charge is 7 nights.